Established over 10 years ago, Aikido Shobukai Preston is the largest full time dojo in the North West, teaching the art of Yoshinkan Aikido. We welcome your interest whether you are seeking to take up training in a martial art as a beginner, or you are an experienced martial artist looking to train with us. Your first class is FREE, ring us on 01772 830540 or contact us to arrange your visit! 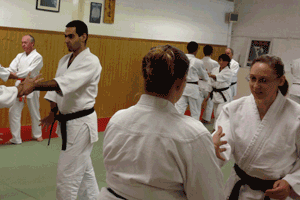 Aikido avoids conflict and teaches harmony in motion. 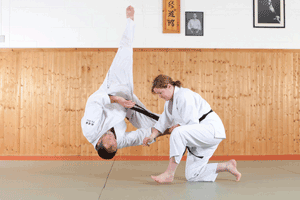 The power of Aikido lies in it’s technique and not the size of the practitioner. This makes it ideal for ladies and younger people. We teach classes to adults and children alike, Monday through Friday (with an additional class for adults on Saturdays). Visit our classes page for more details on times and what to expect during a class. 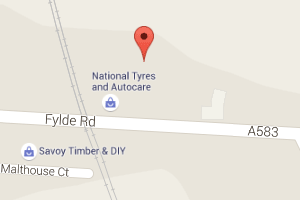 We are located a short distance from central Preston on Fylde Road, with ample car parking space.